7:30 pm kickoff to follow a youth game before our game. The Joplin Crusaders finished their first season in the PAFA with a final record of 9-3-1 this year as the Runner-ups of the Northern Division in the PAFA. The Crusaders are looking forward to playing in the PAFA this year for their 20th season in Joplin, Mo. 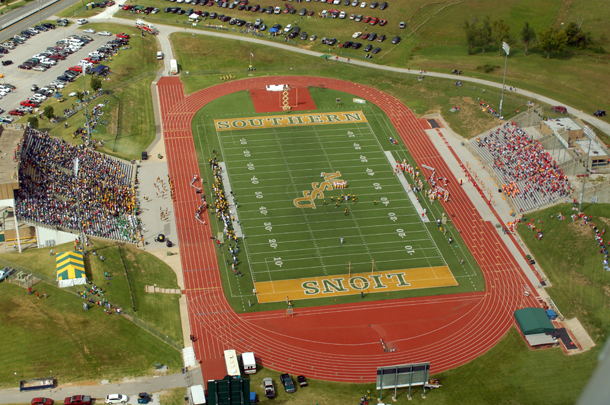 The Crusaders will be hosting all home games on Saturdays at MSSU Fred G. Hughes Stadium. Dont forget to purchase your season passes for the whole family to support your home town team, the Joplin Crusaders as they are hoping to win another League Championship this coming year. Joplin Crusaders are playing in their 20th season in Minor League Football, the CFL molded into a new league called the PAFA which is based out of Missouri, Arkansas, Kansas, Oklahoma & Texas. To all the Businesses and fans in Joplin that continue to support us every season we would like to Thank You from the bottom of our hearts. We really appreciate the generosity & support as it allows us to give back to our community through our CruCares Foundation. It’s individuals like you that will help us change childrens lives in our Community. 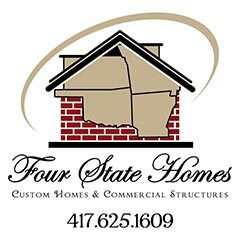 Contact us at 417.438.1234 for further information.